Caleb's Getting Tough on a Few Bad Guys~ *real time* Readers! 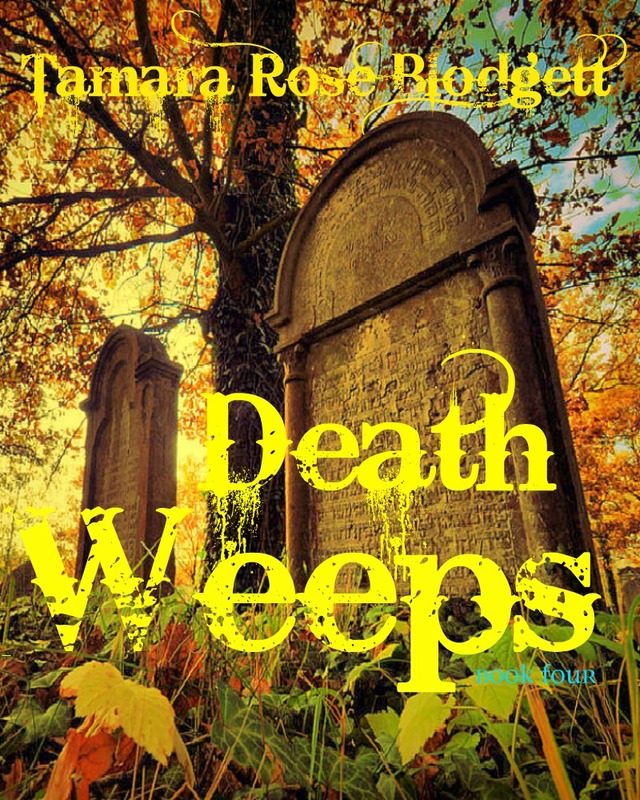 *DEATH WEEPS is Wrapping Up this Week! Cover Reveal for The "New" Pearl Savage! Book Four in the Savage Series Coming 2012~! *perfect pestilence* JENNY POX Review HERE!